There are no topics too mundane to talk about in a letter. 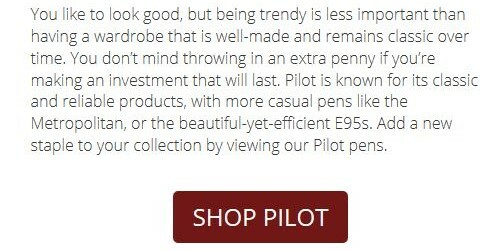 In fact, I find that simple things take on an air of importance when they are put down in ink. I enjoyed reading about Cathy's bird feeder and must tell her about my own. The only birds to ever visit my own feeder are hummingbirds, though Mr. Duffy scatters seed to invite a local pair of doves to visit our yard. 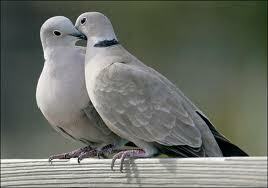 There's something gentle about doves, don't you think? I haven't seen them in a while but they are a soft gray like the pair in the picture below. But back to bird feeders. I have a hummingbird feeder right outside my bedroom window and we have a lone but regular visitor to it. Hummingbirds are fascinating little creatures. Their colors shimmer and their wings move so rapidly they're a blur. Did you know hummingbirds can fly backwards and have such a high metabolism rate that they must eat more than their own body weight each day? That's not what we think of when we say, "eats like a bird." But back to Cathy's birdfeeder. Her visitors are cardinals. I've never even seen a cardinal as they prefer eastern states. I'll have to ask her about cardinals. I confess I know nothing about them save for the fact that the males that have the brilliant red coloring. I hear also that the females can be quite bossy. No comments about bossy women, please! 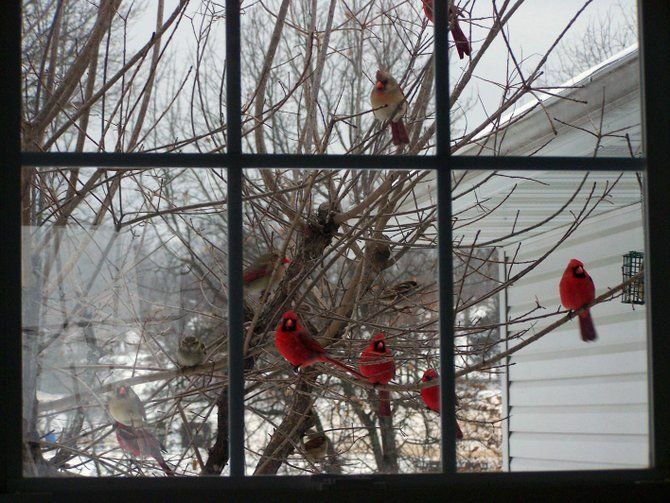 I would love to have brilliant red birds outside my window. I can not, but that will not dampen my enjoyment of our hummingbird. So what have you been writing about lately? Are you talking about my bird feeder ? I have a sergeant bird that used to come to my bird feeder but he no longer comes and frankly that upsets me because I used to say out loud good morning sgt bird and he would whistle back at me and that used to make me happy . I'm sad because he no longer visits my bird feeder I sincerely hope nothing happened to him but he does not come back here anymore maybe he has moved on to greener pastures who knows ? I was just wondering if I'm the one you were referring to in your post ...if so I'm glad you enjoyed my rendition of the cardinals at the feeder . Thanks! Your new look is great; that background is perfect for you!